CR638- Condo for rent in Chiangmai Thailand. Beautiful Condo for rent with 1 bedroom, 1 bathroom, 61.32 Sq.m., Fully furnished.Condo really good facility.,Beautiful views. 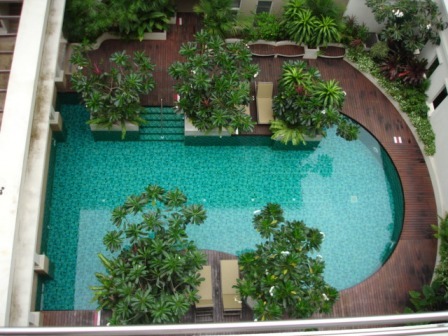 Beautiful Condominium with perfect Chiang Mai location, Ping River & City view clean and quiet. 2 bedrooms/ 2 bath/ 3 Air-Conditioners/ 3 Ceiling Fans/ 45 TV/ Refrigerator/ Washing-Machine/ fully furnished/ swimming pool/ gym/ parking/ Ready to move in. Location : Keao Nawarat Rd.& Charoen Rat Rd. Rimping Condominium located on the prime spot of the Ping River has a great advantage for those who want to be on the doorstep of Chiang Mai s city life. This quality construction building is known for its tall skyline creating fantastic viewing opportunities of Thailand s Northern terrain including Doi Suthep Mountain and ancient temple. Rimping Condominium sits approximately 800 sq m including a beautiful garden between the building and the river. It has an indoor swimming pool on the 6th floor, exercise room, separate Male and Female lockers and sauna. The condominium also has a modern solar panel system for heating in the winter and a standby generator in the case of a power shortage. There are three passenger and two car elevators, air conditioning, water heaters and teak parquet flooring throughout. 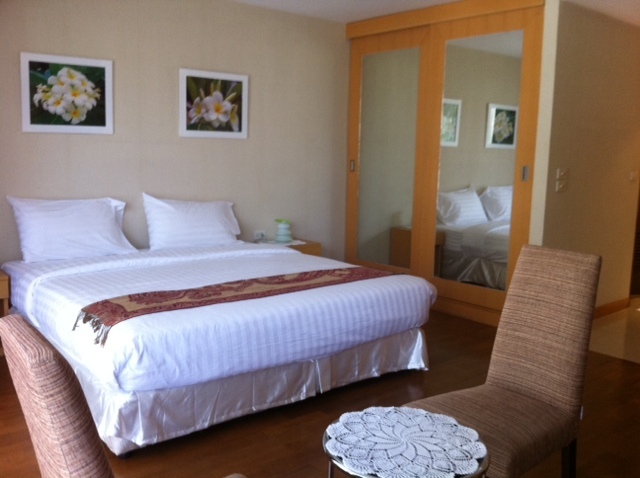 Amenities also include free TV (BBC, NHK, ABC, Starsports etc). There is a convenient restaurant, housekeeping and laundry service. The condominium includes 24 hour security and magnetic key card entry to its main entrance. Rimping Condominium can offer a range of bedroom sizes - 1 bedroom (79-90 sq m), 2 bedroom (90-124 sq m), 3 bedroom (151 - 172 sq m) and 4 bedroom (205 sq m). 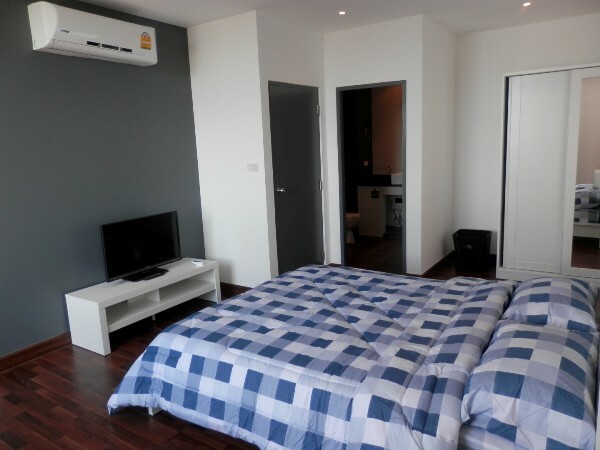 CR309- Condo for rent in Chiangmai Thailand. CR224- Condo for rent in Chiangmai Thailand. Condo for rent in Chiangmai City. with one bedroom,kitchen, lounge and dining and toilet upstairs; bedroom and ensuite downstairs. KITCHEN: European standard with granite counters, microwave/convection oven, 4 burner ceramic hotplate, hot water and water purifier. LOUNGEROOM: Leather sofa, 40 inch flat screen TV and home theather. BEDROOM: King Sized bed and TV and home theather in bedroom, washing machine. Marble and granite bathrooms. White granite floors give this apartment a modern stylish look. CR232- Condo for rent in Chiangmai Thailand. The beautiful Condo for rent large room studio. Granite floors. Western kitchen. 50 wall mounted Plasma TV. Washing machine/dryer. Doi Suthep view. CR262- Condo for rent in Chiangmai Thailand. 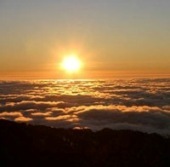 On 3th floor with 1 bedroom,1 bathroom,kitchen,livingroom, Fully furnished, Air condition. CR365- Condo for rent in Chiangmai Thailand. is a popular condominium building. It s on the banks of the river Ping, the perfect place to stay. 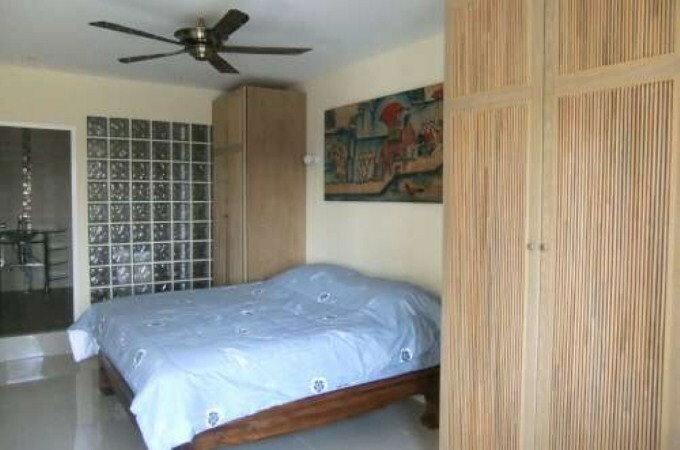 CR384- Condo for rent in Chiangmai Thailand. beautifully furnished condo.,Looks across University parkland, a short walk to sports park, zoo and up Doi Suthep.,Many cheap good eating places around university. 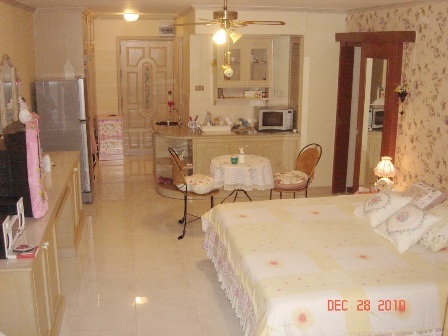 Not far from Nimmanhemin Rd shopping, nightlife and restaurants and Maya Mall. No dogs or thru traffic, very peaceful.,Cycles and motorcycles can be rented nearby. Attractive lobby with free WIFI.,24 hour security., Indoor parking.,Large saltwater pool.,Laundry shop. Corner unit is bright, airy, and nice outlook in two directions includes mountain and gardens, cool through-breeze. 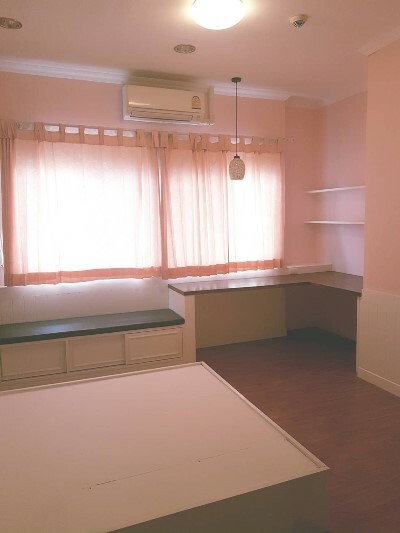 Arranged as one bedroom, sitting room with L corner study/TV room and dining balcony + quality mini-kitchen with double hob and microwave, but study has full length Thai sofa/bed so can be occasional bedroom or even changed to permanent bedroom. Landlord willing to add dividing doors to make the TV/study area a separate bedroom. Quality abounds: granite/VrH stainless/plate glass/quality blackout roman blinds/teak parquet/excellent large fridge/loose and built in furniture plenty hanging space. Two internet systems available for immediate connection.,WIFI router installed.,backup free WIFI in lobby.,Aircon. Kitchen is small but good quality with double hob, fruit liquidiser, toaster/coffeemaker kettle. CR611- Condo for rent in Chiangmai Thailand. Condominium For Rent in San Pak waan Sub-District, Hang Dong District, Chiangmai Province, A new idea of Resort Style Condo. 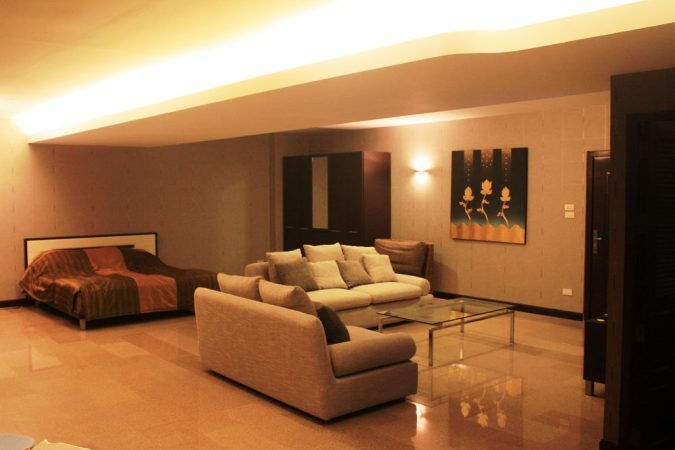 This apartment offers very good value for money when you take into consideration the location. Price for Rent : 17,000THB/Month ,1 Bedroom, 1 Bathroom ,1 Dinning room, 1 Kitchen, 1 Living room,Fully furnished, Air -conditioned. Facilities: Key card, Swimming pool , fitness room,Sauna,Elevator, 24 hour security system, CCTV: Yes Car parking with cover. CR271- Condo for rent in Chiangmai Thailand. Brand new renovated condo at Nimmanhaeminda area .Well designed and decorated 1 bedroom with a balcony facing city view, this spacious room is on the 14 floor. In an older building just 50m from the Superhighway Rd/Huay Kaew intersection . 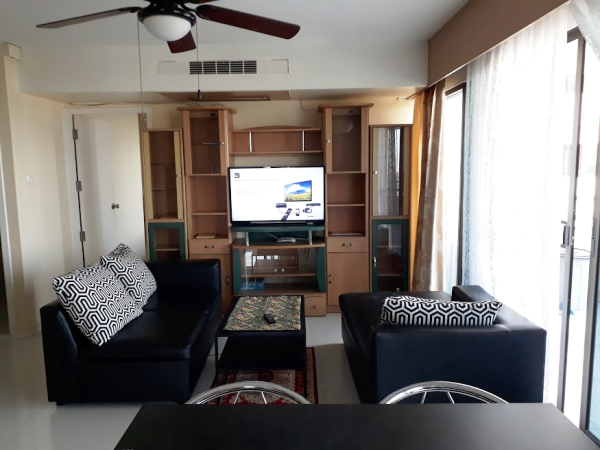 Fully furnished including full western kitchen,rain shower, air-condition, 2 TVs , microwave, fridge, wardrobe, comfortable sofa, coffee table, water heater, bed and mattress. 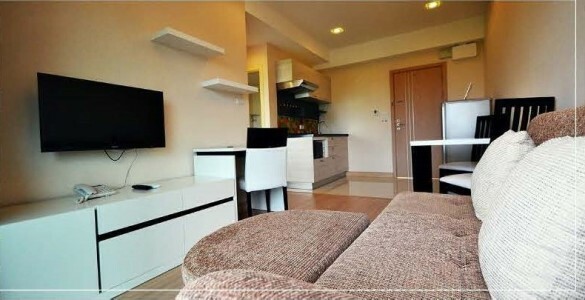 Condo for rent in Chiang Mai, Thailand. 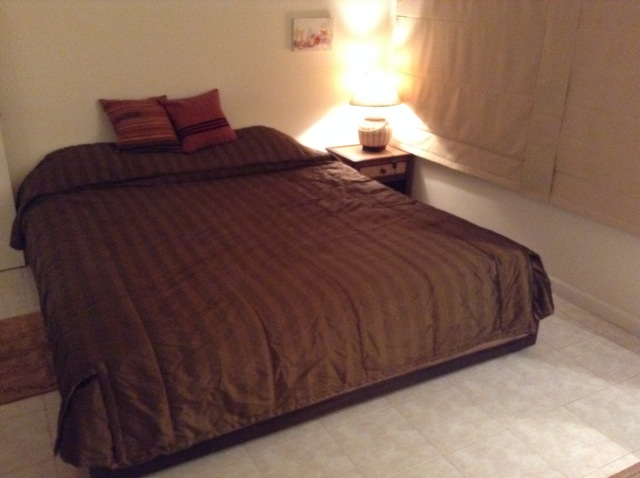 1 bedroom condo, 2 bathrooms, western kitchen fully furnished. CR290- Condo for rent in Chiangmai Thailand. The Very beautiful Condo for rent in City area Chiangmai Thailand. 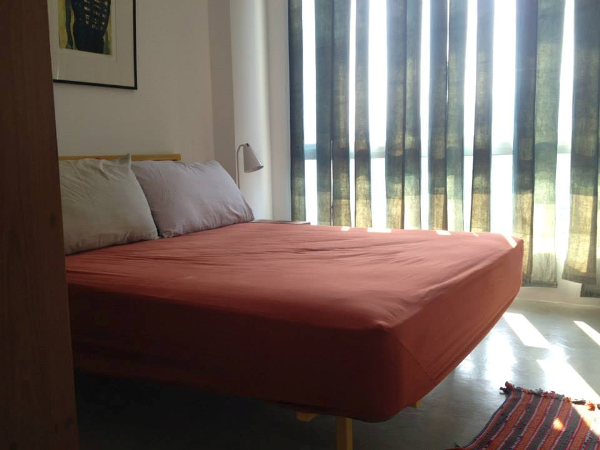 Renovated to very high standard., near by Shopping Shop, Hotel,Hospital. 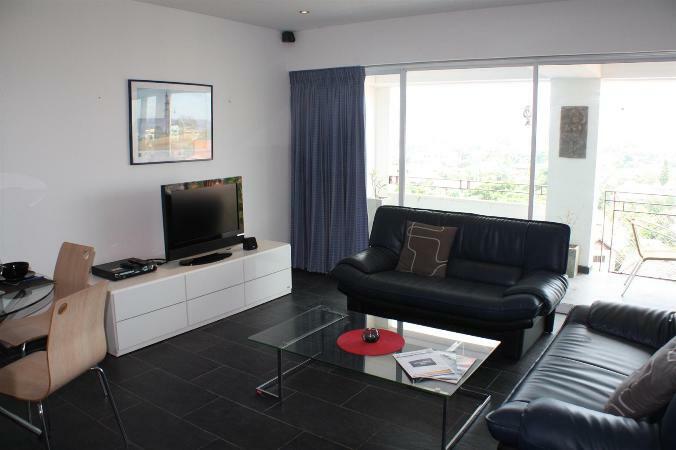 CR326- Condo for rent in Chiangmai Thailand. 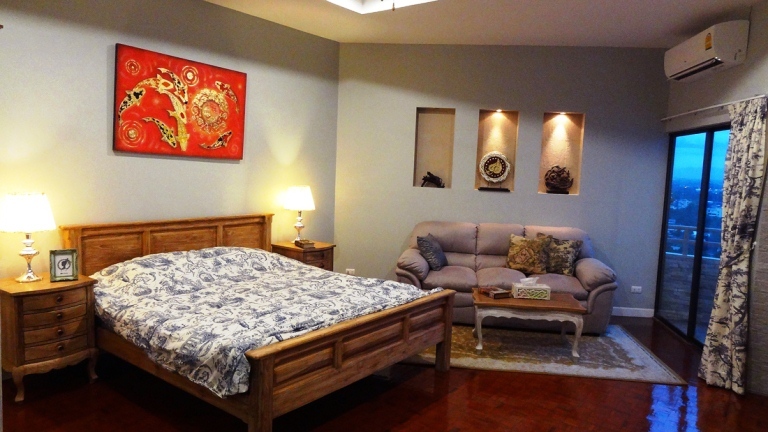 Condo for rent - 58 sq meters, 5th floor with expansive views of Doi Suthep and Suan Dok temple. one bedroom with huge living room, balcony, 2 AC, flat screen TV, full kitchen, dining table and chairs, Charles Eames chairs and Frances Knowles 3 seater cashmere sofa, paintings and fine art prints from some of Thailand s top artists. No smokers, no pets.